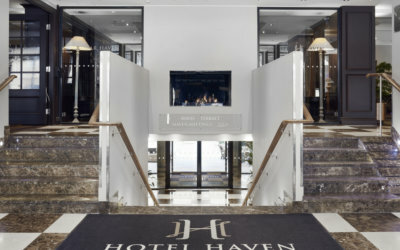 Hotel Haven, first member of the Small Luxury Hotels of the World chain in Finland, is designed to provide gracious warmth, exclusive comfort and high-quality services. In the elegant yet cozy foyer, guests can relax by the fireplace and browse leisurely through the daily papers. Bar Haven serves both hot beverages and relaxing drinks in the evening. The lounge bar “Bar Haven” is a perfect place for meeting friends. Hotel Haven's breakfast is set in the beautiful Sundmans' building, the second oldest stone building in Helsinki. The restaurant is an excellent choice for anyone, who wants to spend the morning in an amazing timeless place. Windows in the restaurant dining rooms offer amazing views over the Market Square and harbor of Helsinki. 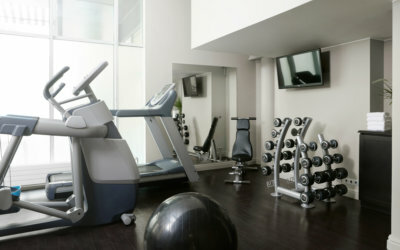 Hotel Haven offers a range of conference rooms both large and small. You can choose from the four Haven Meetings conference rooms that can accommodate up to 30 people and the auditorium that seats 62. As the organizer of the meeting, you will still be free to enjoy your day, as we will assign a personal conference host to take care of all the details.